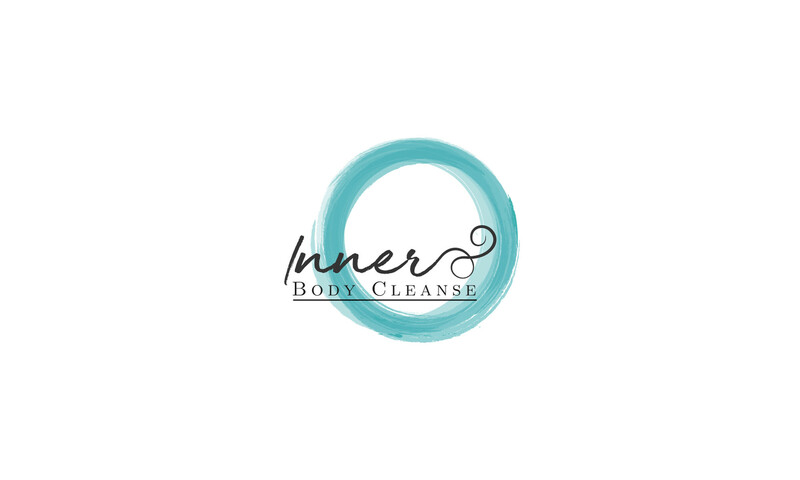 “Making the decision to do a cleanse was not an easy one. I needed to commit to the idea that I would not be eating for a week and plan on a trip to Joan for a colonic each day for 7 days. That meant taking a lot of things off my calendar and taking it a little slower. But, I found out that it was really doable. I takes a special kind of person to make a person comfortable doing a procedure like this, and Joan will make you feel completely at ease. She talked me through the process, explaining what I was to expect, and gave me tips on a better diet to keep my body clean after the cleanse was complete. It was a real wake up call to see all the toxins that had been stuck on the sides of my colon after years of eating non- digestible meat and processed foods. After watching worms float by, I was committed to only putting healthy organic real food back in my body. It took a few days to get into the routine of taking the supplements on time to ensure that I wasn’t hungry. I noticed a little headache and low energy and quickly came to the realization that I was not going to continue with my hectic schedule for awhile. Joan reassured me that the symptoms were normal and would go away. By the 3rd day, I felt plenty of energy, and did not have the desire to eat. Each colonic surprised me that so much stuff could come out when I hadn’t eaten for days! How could I have been storing so much waste? How long had these toxins been in my body? It was disgusting! But, I was feeling great and my skin was starting to glow! My stomach was feeling flat, my clothes were fitting looser, and I had a bounce in my step! I have done the 7 day cleanse 3 times in 2 years. Each time I become a little more aware of my health and add a few changes to my diet. Joan is an expert on nutrition and gave me a wealth of knowledge to start me on my way towards optimum health. Make the commitment! It will be the best thing you will do for yourself for your health and wellbeing!